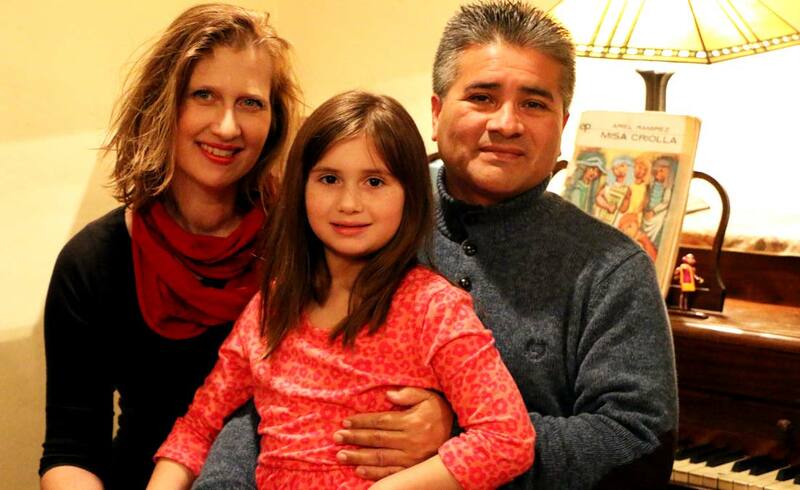 Since moving to Goshen from Oakland, California in 2011, Nayo Ulloa has made some significant life changes. For one, he moved from a metropolitan area of roughly 6 million people to a city of 30,000; and two, he no longer tours the world performing in front of audiences in the thousands. 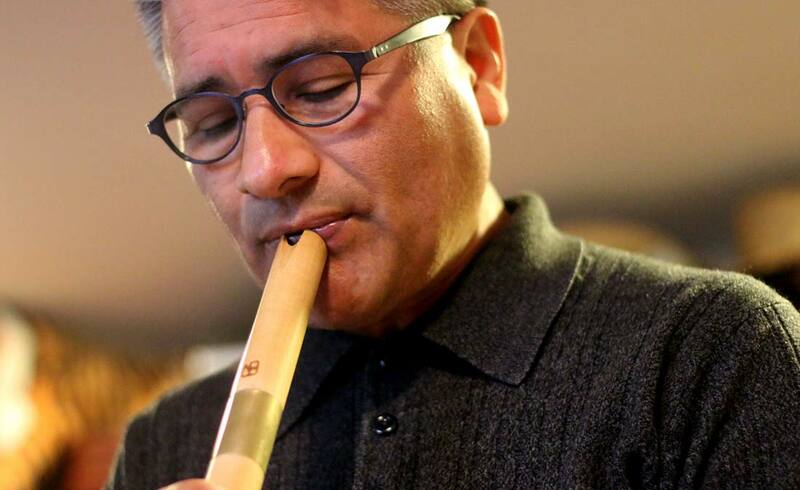 Nayo, a 56-year-old Peruvian-born musician, is one of the most well-known and celebrated Andean classical flute (or “quena”) players in the world. 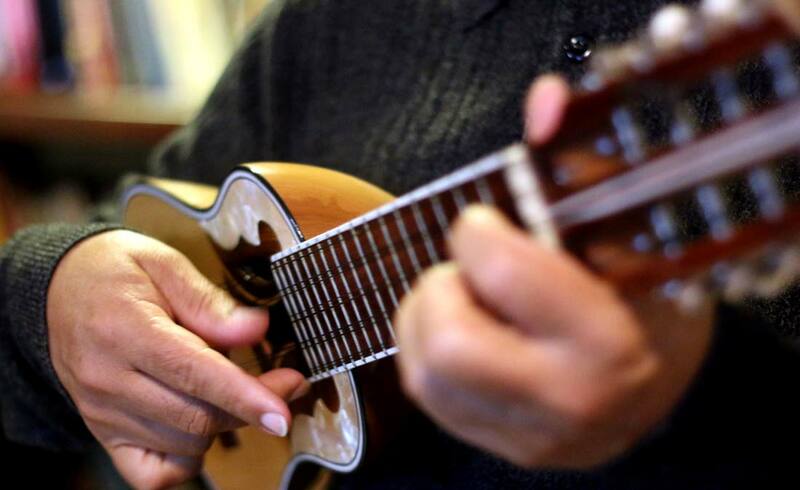 He grew up in an economically depressed region in the district of Lima, Comas, where he first learned to love music. There, he mastered a number of instruments from the guitar (when he was 9) to the Andean panflute. When he was 13, he discovered the quena at school. His teacher fashioned quenas out of PVC pipes, an inexpensive way to give his students the opportunity to learn the traditional instrument. Nayo was instantly at ease. “Something about the quena came naturally to me,” said Nayo. 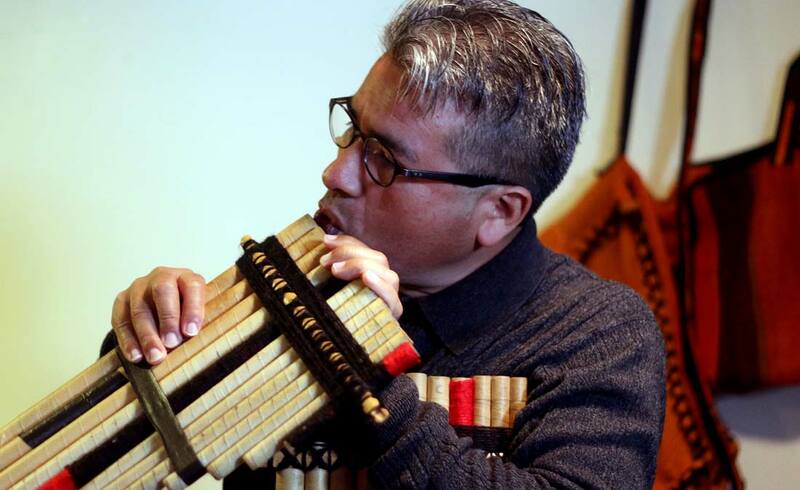 Nayo began performing as a teenager in the 1970s, making a name for himself as a quena virtuoso. 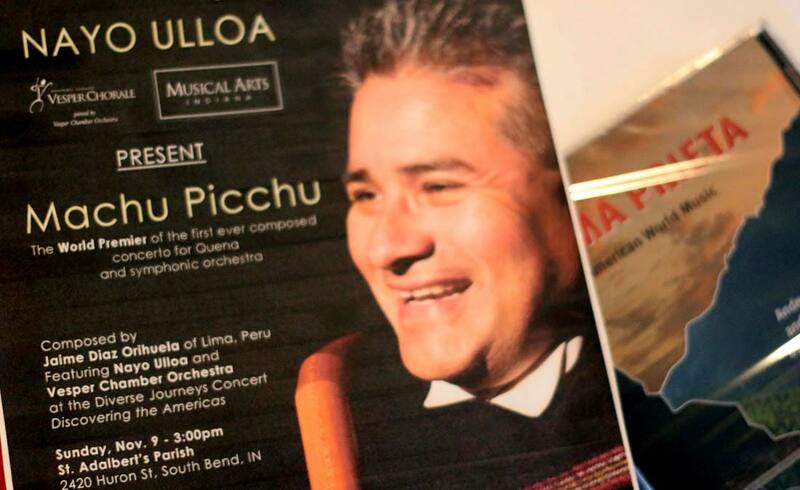 In college, he studied under the direction of acclaimed Peruvian composers and musicians. During his college years, his talent evolved into what would become a lifelong passion, and eventually, a career. 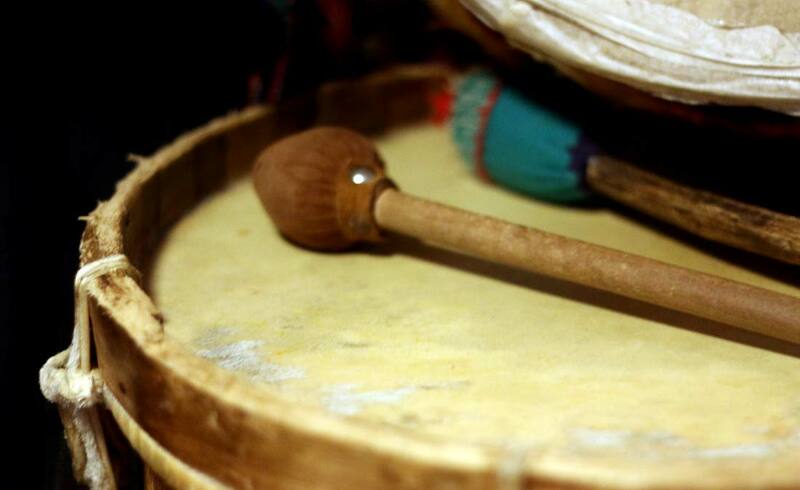 By 1981, Nayo had become one of the most well-known quena players in Peru. 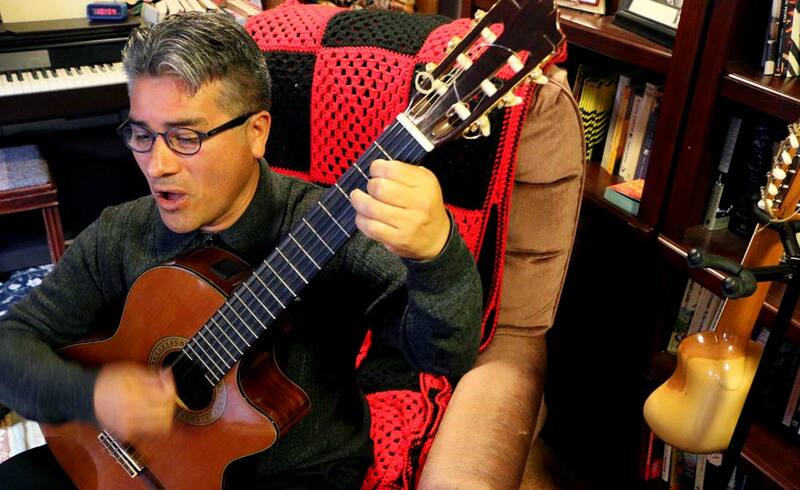 He was invited to both teach and perform at the Community Music Center in San Francisco. Nayo’s career in the States has been nothing short of illustrious. From 1988 to 1992, Nayo trained and performed opera with San Francisco based companies. 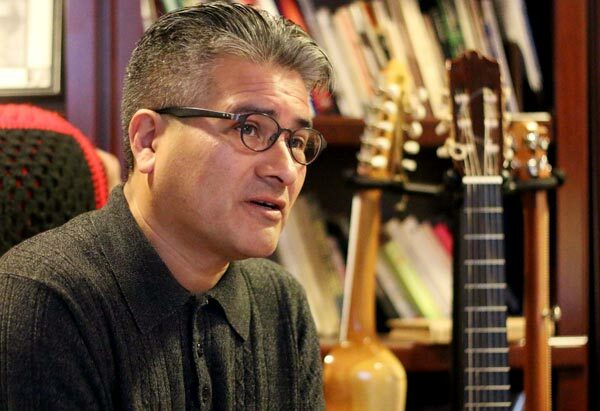 He traveled with an Andean ensemble across the country, performing at venues like the the White House’s Eisenhower Building, the American Museum of Natural History, the Great American Music Hall, among many others. But Nayo’s true passion has never been performance. Nayo met his wife, Elkhart-native Heather Bridger-Ulloa, while still based in Oakland. She was a Spanish translator and musician, active in the Latin American music circle in the Bay Area. Their performances often overlapped. They were married in 2003 in California, where they raised their daughter Magdalena and Nayo’s daughter from his first marriage, Cristina Ulloa-Milizia, 30, who still lives and works as a voice actress in California. In 2011, Heather’s mother was diagnosed with breast cancer, so Nayo, Heather, and Magdalena moved back to Goshen to be closer to her. Now, the Bridger-Ulloas are settling into life that’s vastly different than the one they led in California, but still full of music and community. 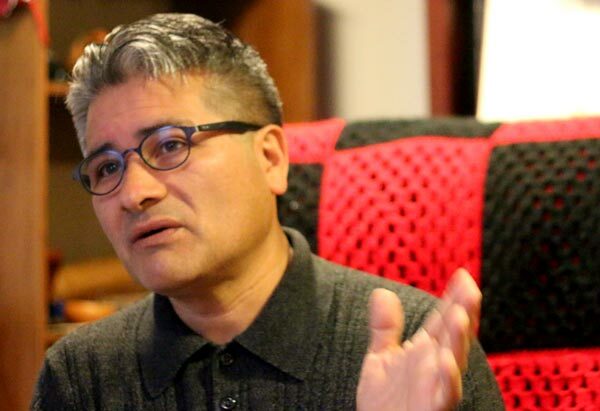 Nayo works primarily in the academic world, teaching as an adjunct Spanish professor at Goshen College. Heather works as a Spanish translator and interpreter, and Magdelena is in the third grade in Goshen Community Schools. In 2005, Nayo released an album called Loma Prieta, or Dusky Mountain. The title refers to a song he wrote in Peru, when his family moved from his childhood home to the big city, Lima. Both Heather and Nayo are active members of the Goshen community, volunteering their time to tutor elementary students and teach English to adults. The couple is working to bring a multicultural center to Goshen, a place where people from a variety of backgrounds can interact and learn from one another. 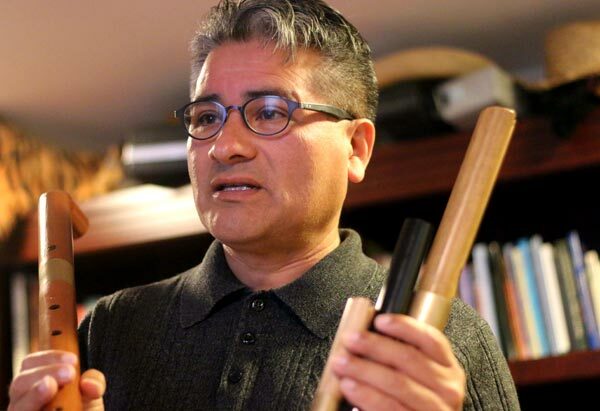 “There’s tremendous room for intercultural growth in this community,” said Nayo. 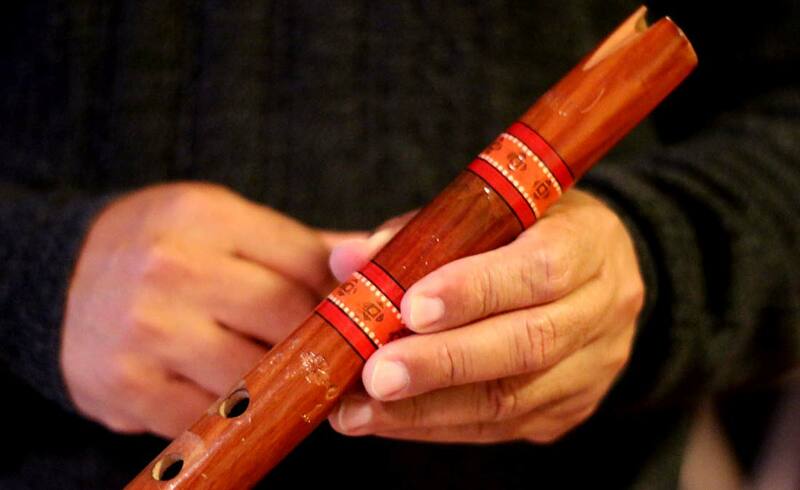 One way to grow is to use a language everyone understands, one that Nayo knows well: music. Nayo volunteers his time and talents with youth at the Elkhart County Juvenile Detention Center. 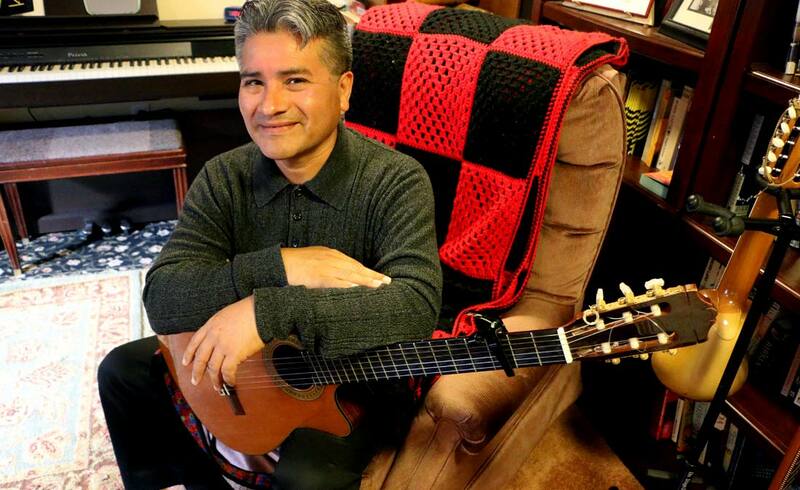 He encourages young people to express themselves through music, teaches proper technique, and leads the group in song. He is also training adult choir singers at St. John’s Catholic Church. Nayo no longer tours the country performing his music at large concert halls. 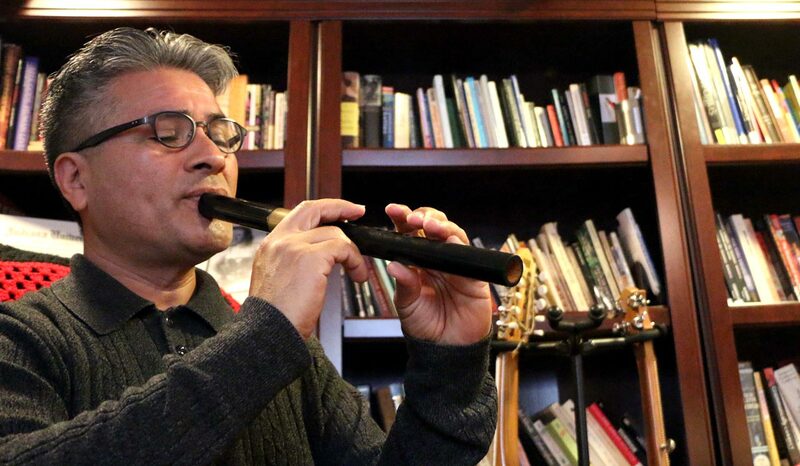 Instead, he channels his talent in a different direction — by offering music as a gift to the community.